Chaquira beads - handmade bracelet. 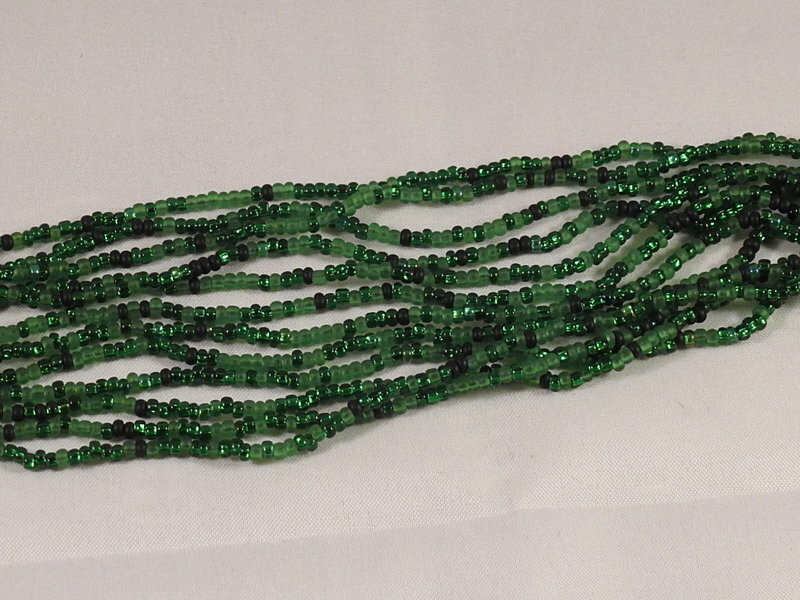 This is a handmade bracelet made with green chaquira beads inspired by indigenous jewelry from Mexico. Kirsten is a skillful, creative writer and has been incredibly easy to work with. She has also been patient and communicative. Kirsten wrote a poignant anecdote about her experiences with coffee growing up. She's a great story-teller, and it brought a huge smile to my face. Kirsten was so helpful in giving me an introduction to Squarespace. I feel equipped with the information I need to go forward! I believe that money is overrated, and that a genuine community that believes in honesty and ethic, has a much better impact in our lives. 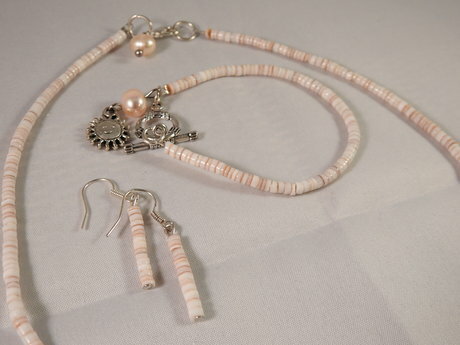 This is a handmade set of coral jewelry beads that includes a necklace, bracelet (for very thin wrists or children wrists), and earrings. 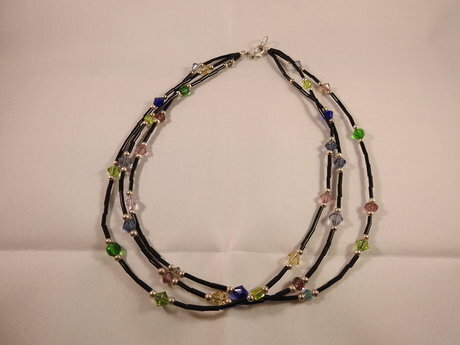 This is a handmade, 3 string collar made of plastic beads. 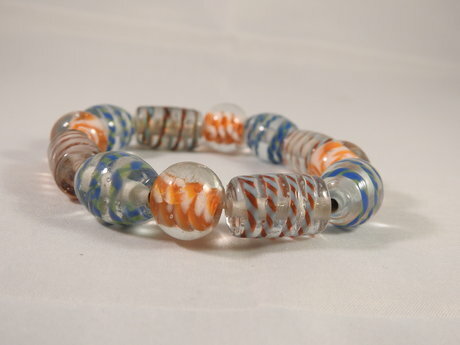 This handmade glass beads bracelet has an elastic band that adjusts to your wrist.